Quad Softtech specializes in PC to mobile communications, providing SMS messaging solutions to a wide range of businesses, schools, hospitals, government departments and other organizations. Features include Multi-user accounts, dedicated virtual number's, Web and Windows based clients, Outlook SMS and Bulk SMS from spreadsheets, databases and address books. 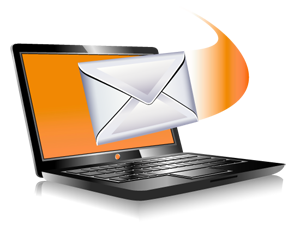 In addition, Quad SoftTech provides an easy to use API allowing you to send SMS with to an email or your existing applications. This feature rich product sends SMS from an internet-connected PC in your workplace, home office or via a laptop.